Snow fight!!!!. Well, this is for Janay's request! ^^. 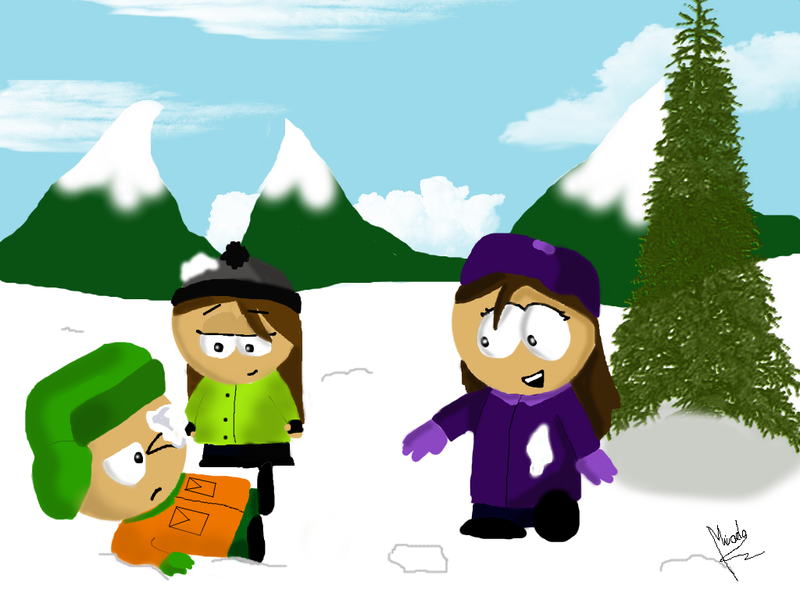 HD Wallpaper and background images in the South Park club tagged: south park janay mica kyle snow fight woo xd. ^WOOT! Glad you liked it!!! lol ! :D love it ! XDDD Now he can be a pirate! hahahaha you got hit in the head! i didn't get hit yay me ! That was great! 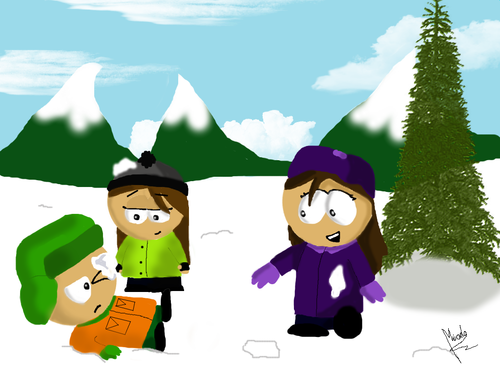 I wish I was in the snowball fight!